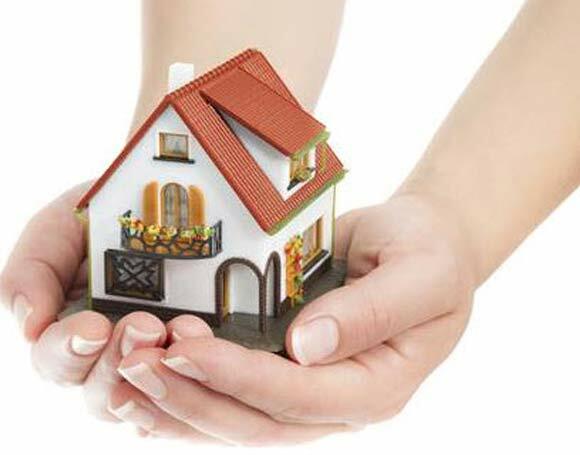 A conventional loan is any mortgage that is not guaranteed or insured by the federal government. A conventional loan is generally referring to a mortgage loan that follows the guidelines of government sponsored enterprises (GSE’s) like Fannie Mae or Freddie Mac. Conventional loans may be either “conforming” and “non-conforming”. Conforming loans follow the terms and conditions set by Fannie Mae and Freddie Mac. Nonconforming loans don’t meet Fannie Mae or Freddie Mac guidelines, but they are also considered conventional. Whether you’re buying a home or refinance your mortgage, a Conventional Loan might be right for you. If you’re unsure about your credit rating, or have concerns about a down payment, Conventional Mortgages can give you piece of mind with super low closing costs and flexible payment options. To be eligible for an Conventional mortgage, your monthly housing costs (mortgage principal and interest, property taxes and insurance) must meet a specified percentage of your gross monthly income (28% ratio). Your credit background will be fairly considered. At least a 620 FICO credit score is generally required to obtain an Conventional approval. 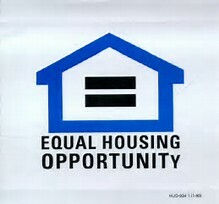 You must also have enough income to pay your housing costs plus all additional monthly debt (36% ratio). These percentages may be exceeded with compensating factors.